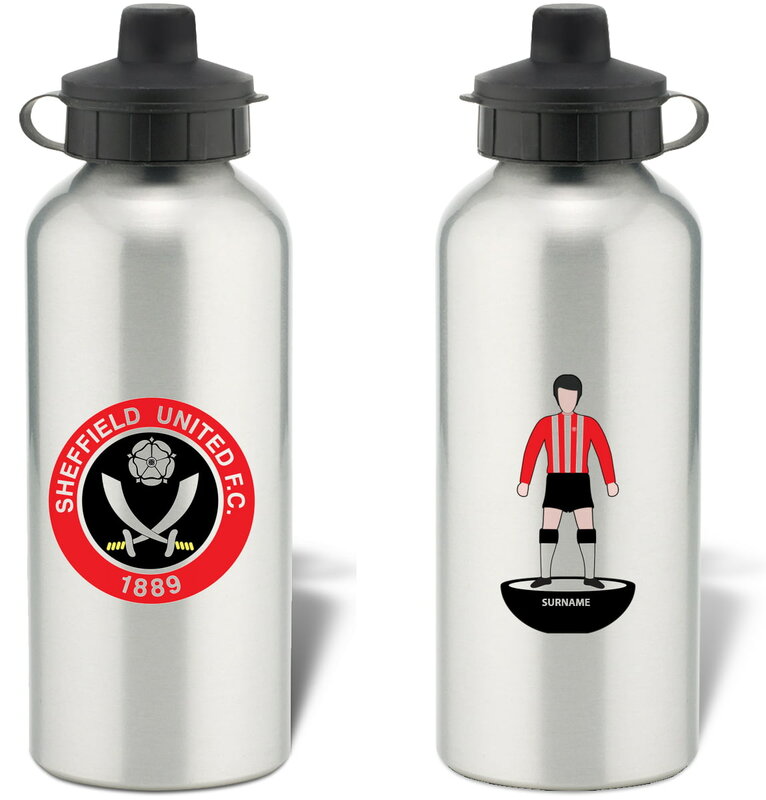 Available as a stylish silver or white Subbuteo Water Bottle, this Subbuteo Water Bottle is fashionable and robust - the perfect gift for any occasion, or a practical treat for yourself. Keep yourself hydrated in style with your own personalised Sheffield United FC Evolution Water Bottle. This truly stunning gift is sure to raise a smile as the recipient sees their personalisation on the Sheffield United FC Subbuteo Mug. Our Personalised Sheffield United FC Player Figure Print is sure to raise a smile when the recipient sees their personalisation on the Player Figure Print.